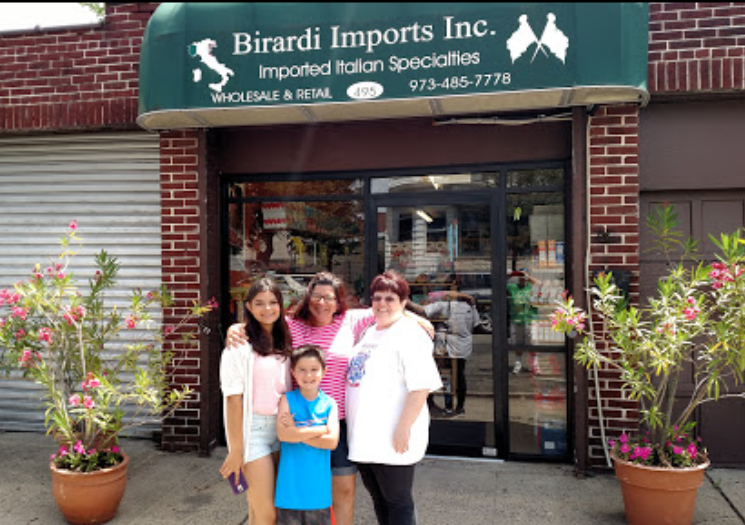 Italian specialty shop with a wide variety of items. They import products from Italy. 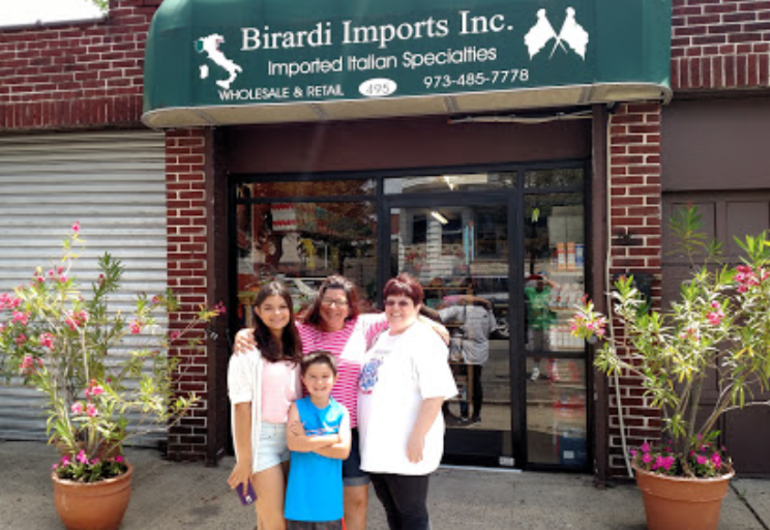 It offers items like prosciutto, pastas, roasted artichoke hearts, roasted red peppers, salami, mozzarella, coffee, cheese, candy, and even Italian cleaning items.